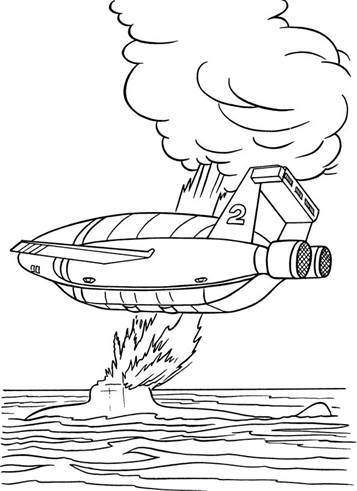 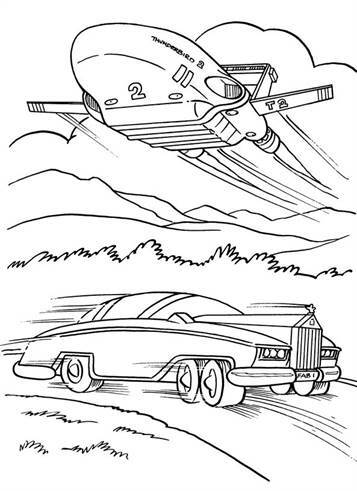 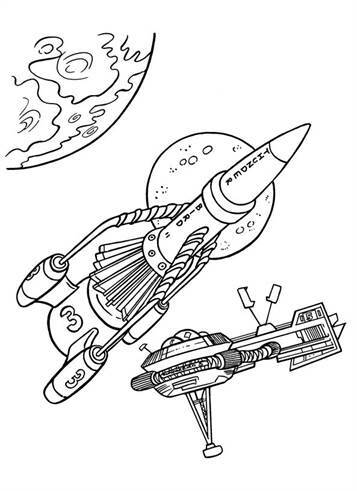 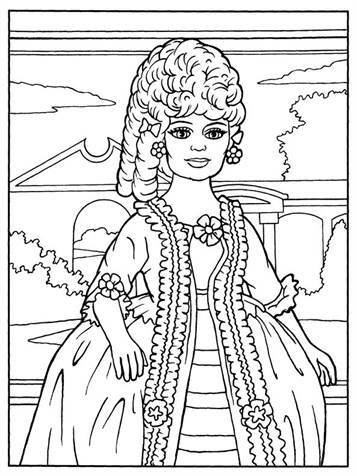 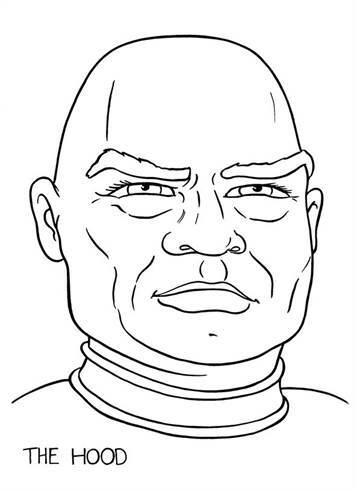 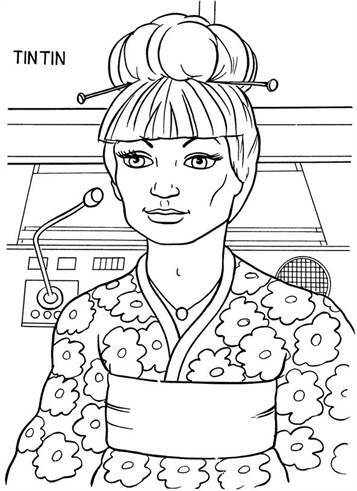 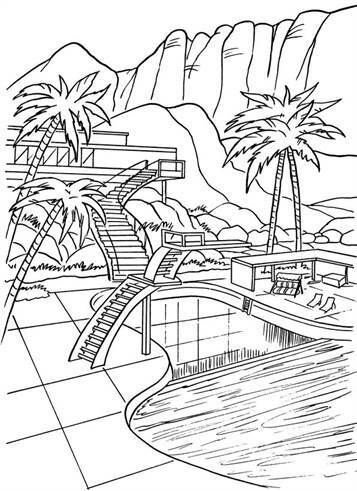 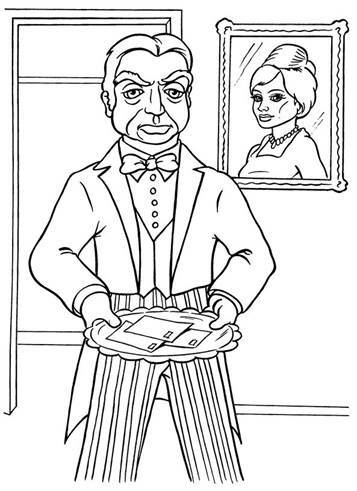 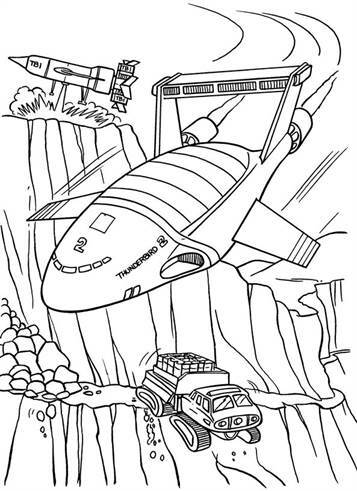 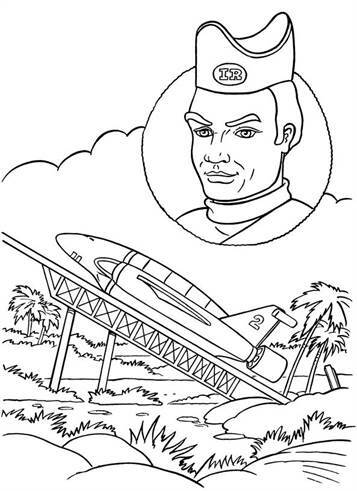 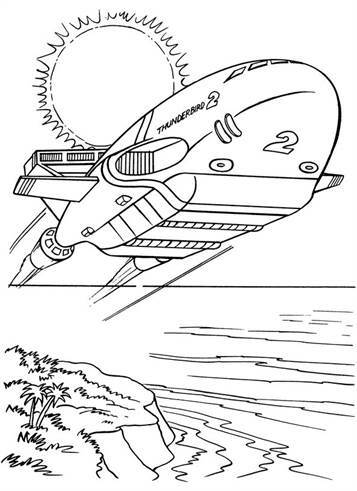 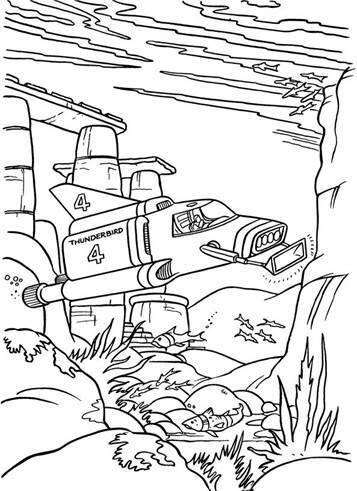 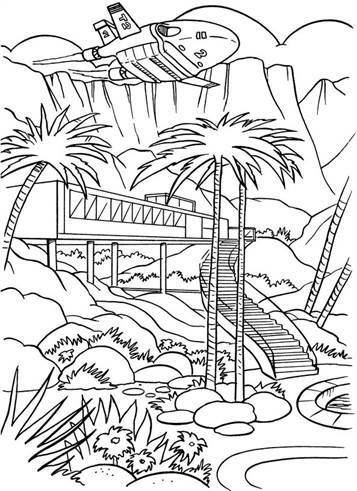 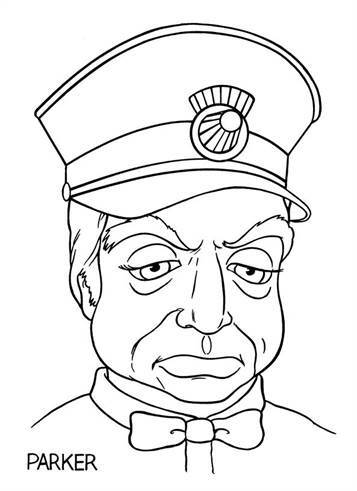 Coloring pages of Thunderbirds are go 2015. 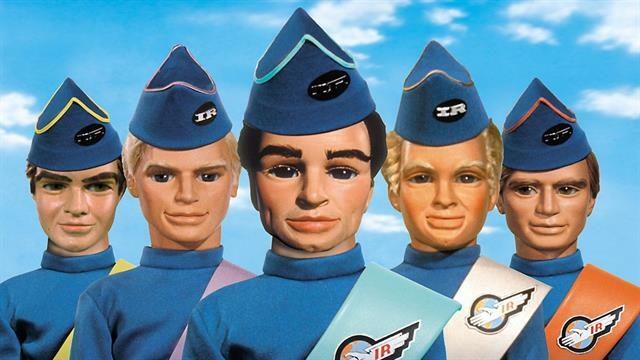 This TV series is back on TV, in the past it was animated with dolls with (almost visible) strings, now it looks much better. 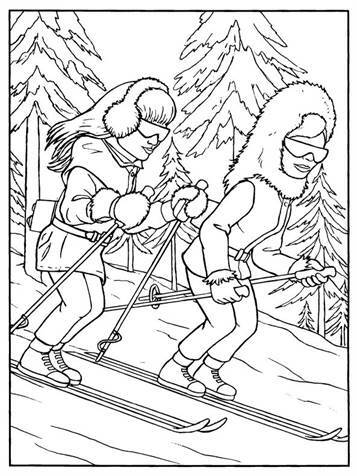 We have coloring pages of both series.